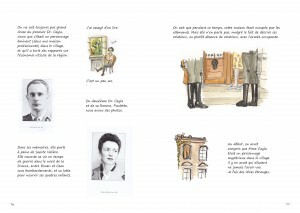 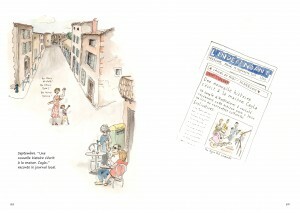 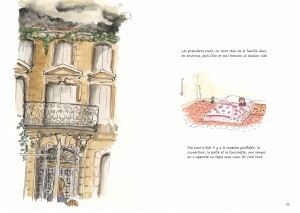 Written and illustrated by Eloise Caleo, this is part one of a story in the making. 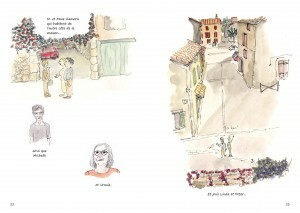 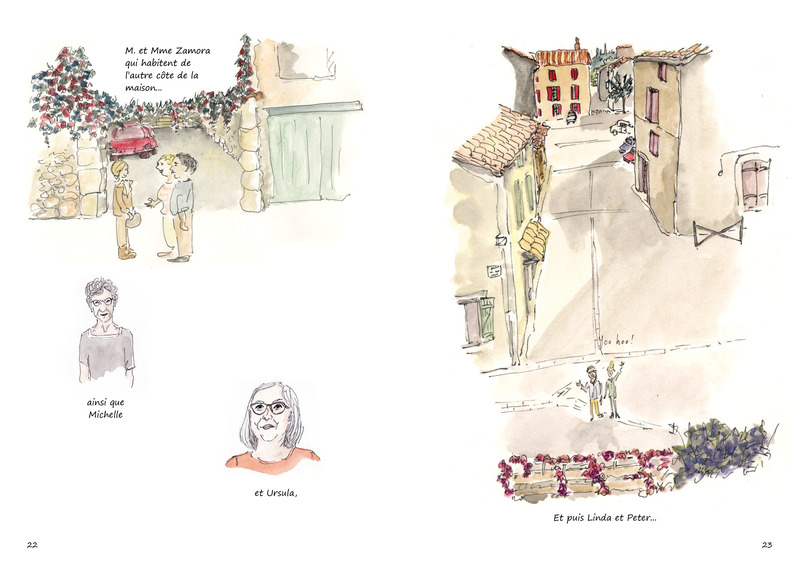 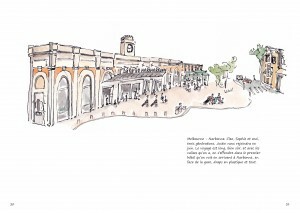 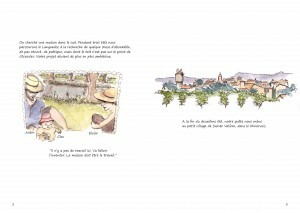 Part one recounts arriving in the village of Sainte Valière, the Cayla house, and the beginnings of our project here. 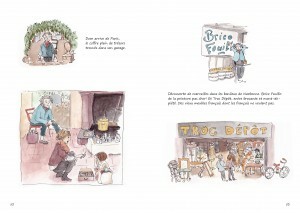 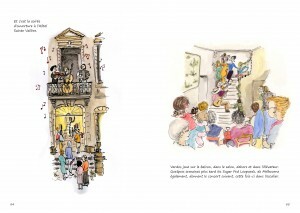 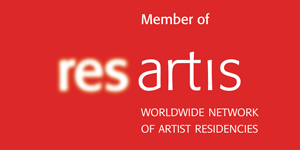 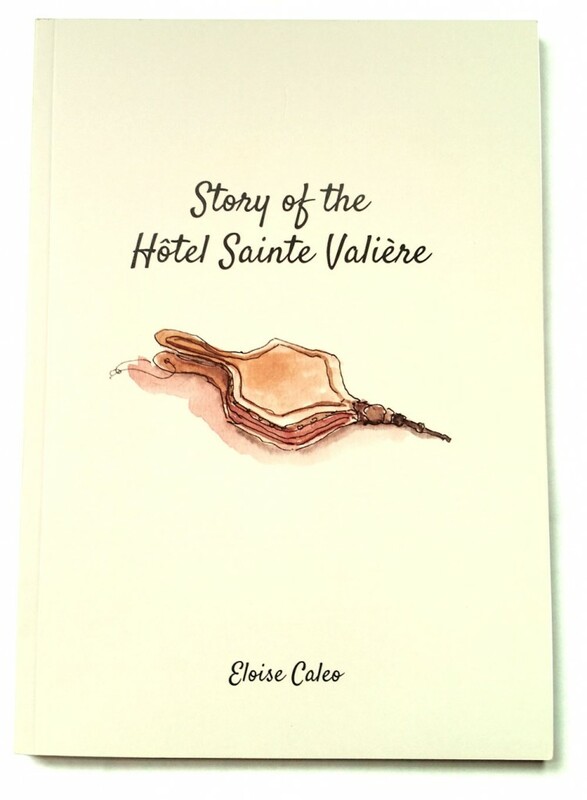 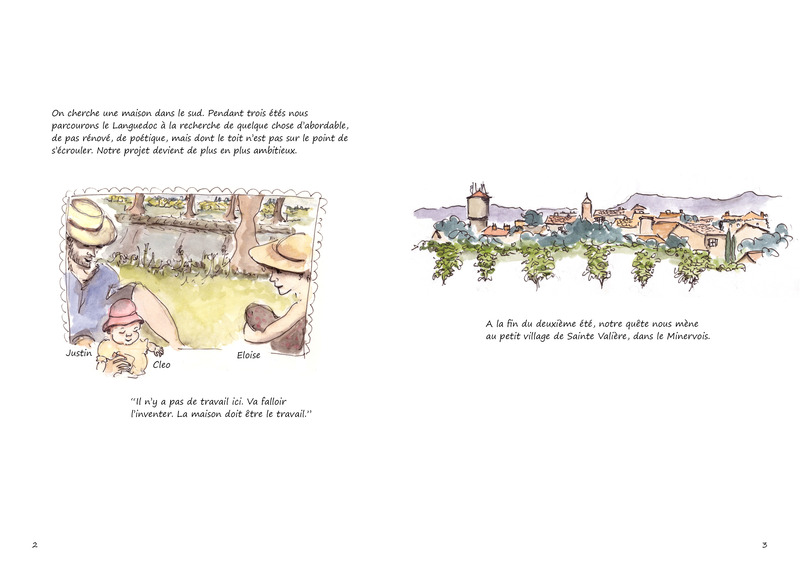 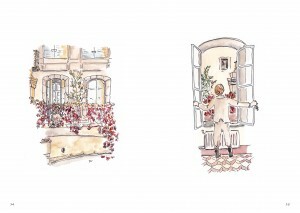 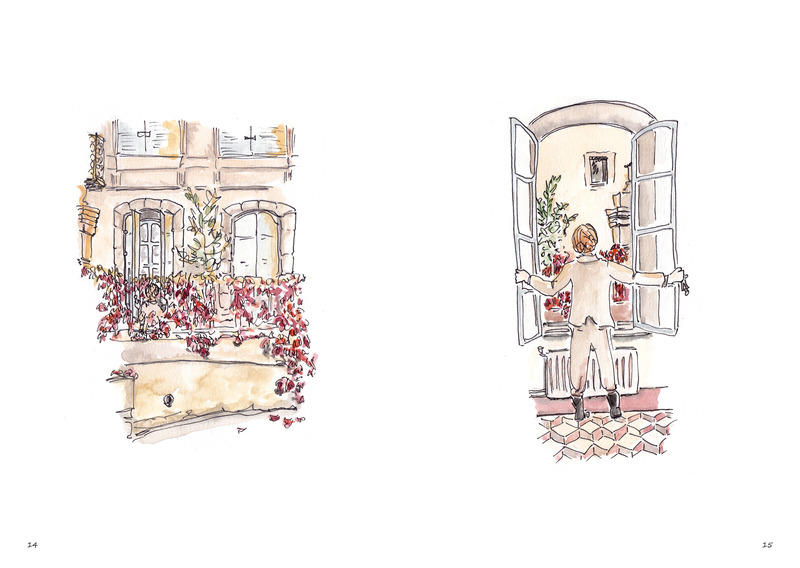 If you wish to buy a copy of the book please contact eloise directly at eloise@hotelsaintevaliere.com.